Dental Floss, Which One Is The Best For Me? 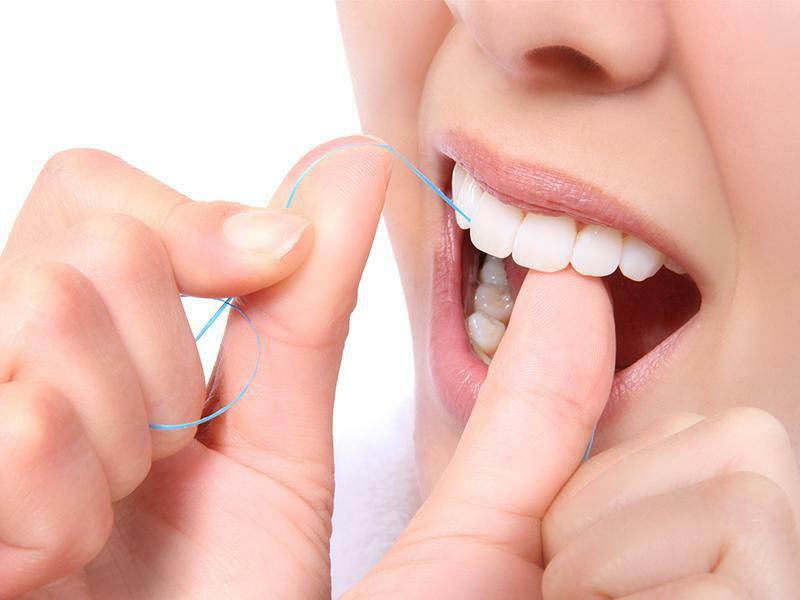 Bello Dental Associates Blog Dental Floss, Which One Is The Best For Me? More than 50.5% of Americans floss daily and the number is only rising. Flossing is an integral part of oral hygiene and something that you need to complement with daily brushing. However, with the multitude of options available; making a choice can be overwhelming. This guide will discuss the various types of floss and suggest what kind of floss you should choose. People who have very tightly packed teeth, especially those who wear braces prefer using waxed floss as it is easier to slide it in between the teeth and because it doesn’t get tangled in your braces. A lot of people prefer unwaxed floss because of the squeaking noise it makes against clean teeth. It serves as an indicator that your teeth are clean. This is the traditional floss made of nylon. It is more common and can easily wear off if there are small pieces of tartar or calculus or of the filings are not adapted between the teeth. This is a more recent technology and is made of plastic or rubber or polytetrafluoroethylene (PTFE) commonly known as Teflon. It glides more easily between your teeth and is less prone to tearing. If the gaps between your teeth are wider, the regular floss won’t be suitable for you in which case you need to opt for floss that is wider is style ie a dental tape or super floss. It is also useful when you have bridgework done. It is also less likely to cut into the gums and easily glides into larger gaps. It also doesn’t tear easily. This is especially useful for older adults who find it difficult to floss. Children and teens also prefer electric floss because they find that it is more fun to use. On the upside, an electric floss provides the additional benefit of vibration which helps in removal of plaque more easily and thoroughly. It also helps massage the gums. Just make sure it has a larger handle and a smaller for better reach. These are preferred by dentists to be used on the patients. It can also be a good idea if you are not in the habit of flossing. It used water for flossing and hence, it doesn’t require much work getting around your teeth. It can be helpful if you have dental implants, bridges or crowns. Although flavored floss doesn’t make much difference to the cleaning, flavours do make flossing a bit enjoyable and this might make you stick to the routine of flossing.